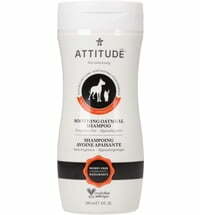 The Canadian brand ATTITUDE guarantees respectful interaction with the environment, people and health, and offers natural cosmetic products suitable for the whole family, including your pets! 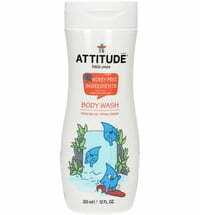 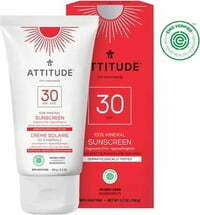 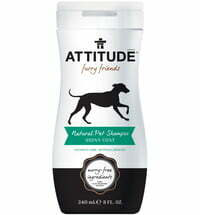 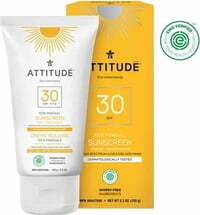 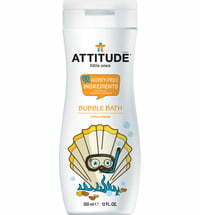 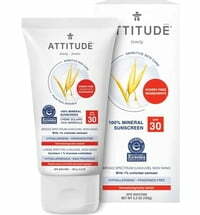 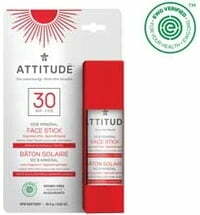 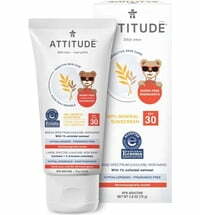 ATTITUDE cosmetic products were created without compromising nature or man. 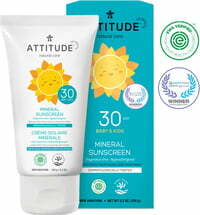 The brand offers effective and natural products that are safe to use by the whole family - from controlled raw ingredients. 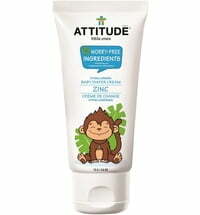 One of the main objectives is that the ingredients used do not cause harmful effects on your health.